I’d like to help you get a new writing project. One way to get new freelance writing projects is by asking. That may seem obvious, yet many writers don’t just straight up ask for more work. We don’t want to risk coming across as needy or desperate. The secret is packaging up your request in confident yet respectful language. Enter your name and email address below, and I’ll send you the 4 email templates that I use to get new writing projects. 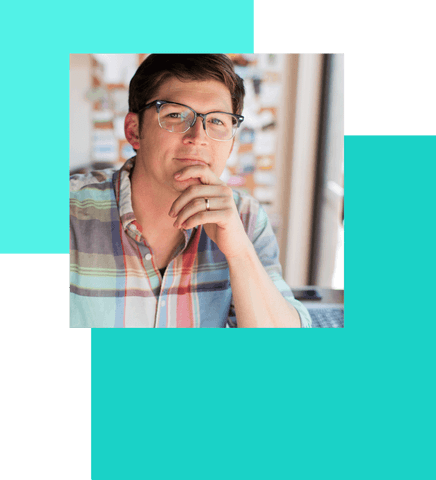 A consultant and entrepreneur who helps freelancers, creatives, and executives grow their businesses. He loves his family, writing, fly fishing, running, Jesus, and, of course, unlocking potential. 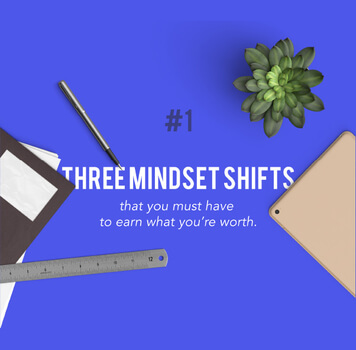 Are you earning what you’re worth? I’d like to share the step-by-step process that I used to reverse-engineer my desired lifestyle, attract better clients, and quadruple my rates. Go through these 11 lessons, and I’m confident you can do the same.